I’ve revisited Linux frequently over the years, trying out various distros, but never came across one which really fitted the my bill. Always seemed to strike some kind of major issue too. Most recently I attempted to install ZorinOS with a view to test driving that distro but it would not install. Tried installing on 3 separate machines all with different hardware configurations, it just stalled/froze at exactly the same point each time. Even re-downloaded the ISO and burned to fresh DVD, the identical issue remained…. so I gave up altogether on that one. I’ve tried out 3 or 4 Ubuntu releases in the past, didn’t really fancy it all that much and, once again, each edition seemed to come with its own particular set of problems. Then I read about the latest Ubuntu and the Unity interface and decided it was maybe time for another look… and boy, am I pleased I did! Ubuntu 12.04, otherwise known as Precise Pangolin, is a remarkably professional and polished operating system… and guess what… it’s also user friendly! Ubuntu 12.04 is very much GUI driven, if you are at all familiar with Windows you should have absolutely no trouble assimilating. 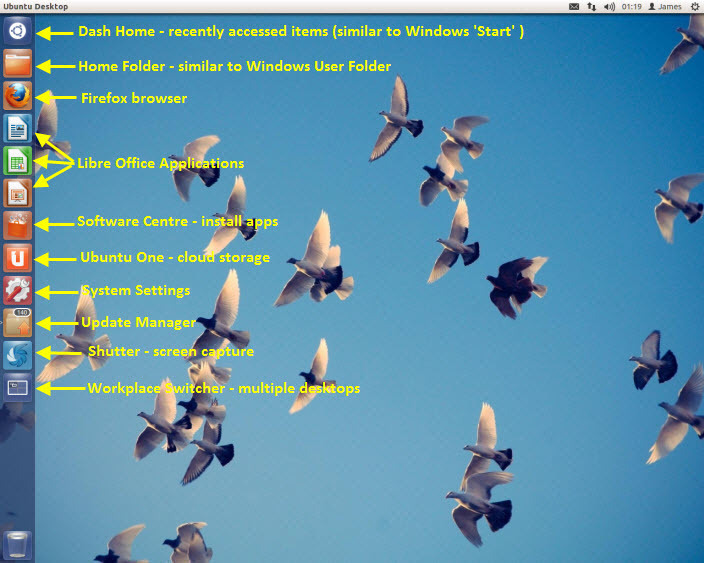 There are a few minor quirks; such as the folder and application Close, Minimize and Maximize buttons being at top left of the window rather that on the right as in Windows. The back and forward navigation arrows on the right rather then on the left, and the taskbar situated across the top by default rather than at the bottom. Very minor differences but, after years of Windows and with automatic reflexes kicking in, initially takes a little getting used to . The ISO is a little over 701MB in size so not too demanding to download. Installation proceeds smoothly but definitely requires babysitting, there are quite a few questions along the way requiring responses… although, to be fair, nothing which isn’t pretty standard for most operating systems. 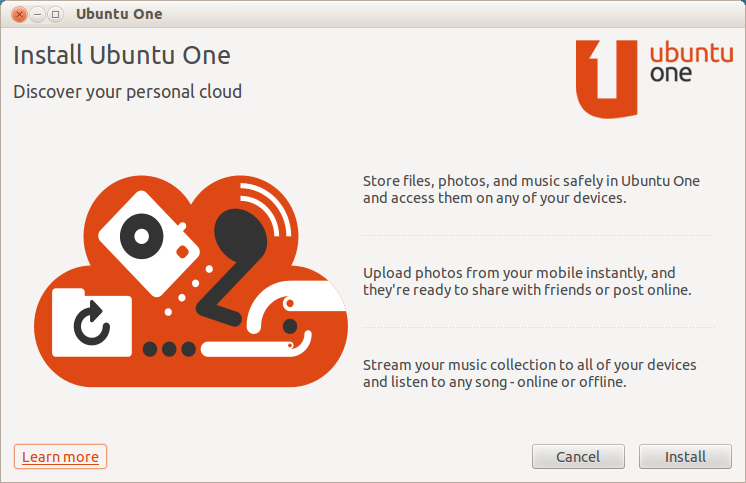 One of the first options put forward is whether you wish to install Ubuntu alongside Windows or as the sole operating system… make your selection and Ubuntu automatically takes care of the rest. I didn’t actually time the installation process but I guess it took around 40 minutes all up. This is on an older machine which has previously been running XP; 1GB RAM, Pentium 4 CPU and 160GB hard drive. Nothing too flash but it handles Precise Pangolin very well. Note the Launcher bar down the left which operates in much the same manner as ‘pinning’ applications to the Taskbar in Windows 7, except Ubuntu calls it ‘locking’ and ‘unlocking’. Lock your most often used applications on the Launcher bar for quick and easy access. Options for items on the top bar and side Launcher bar are available via a right click menu (sound familiar?) and with a little clicking around, the new user quickly develops a rudimentary familiarization. It’s still very early days for yours truly and Ubuntu 12.04 but to say I am impressed would definitely be an understatement. Do I believe it is ready for prime time? You bet I do, and especially considering the plethora of adverse comments surrounding the upcoming Windows 8. I can’t imagine anyone with any sort of Windows experience not being able to quickly feel at home with Ubuntu 12.04. There will always be the specialist software products specifically designed for Windows of course but the emulator ‘Wine’ can help out in that regard, and there are so many titles available for Linux now, in most cases one should be able to find an alternative which is near enough. For me anyway, the fact that some of my favorite titles may not be available is well and truly overshadowed by all the pluses. One small complaint… although I guess it is all about security… Ubuntu demands a password during installation and then requires that password each and every time to perform quite a few of its operations, software installations for example. Certainly no deal breaker but a minor irritation nonetheless. Ubuntu 12.04 is, in my humble opinion, well and truly worth the bandwidth to download and the time to take it for a test drive. I’ve already decided it’s a definite keeper and shall report further after becoming more familiar with the intricacies. In the meantime, we’d be more than happy to hear any informed opinions. NOTE: I am by no means an experienced Linux user. This article has been written largely for the benefit of Windows users who may be contemplating either trying out or migrating wholly to Linux, and Ubuntu in particular. Thank you Jim. Very well detailed and explained. You’re outdoing yourself. It’s definitely worth the look (next month when I have more free time). Happy to see MS and their Windows are being given a kick in the pants (pocket book). Did you mean “no trouble being assimilated”, Mindblower! Have I used the word ‘assimilating’ out of context MB? An example of assimilation is to pick up playing a musical instrument or learning about history, writing or any other subject quickly. Jim, you’re not a Star Trek fan are you? It was a pun. Jerry Ryan played Nine, half Borg, half Human. Sorry about that, Mindblower! Oops, sorry MB. I absolutely loved the original Star Trek – We come in peace, Scott me up beamie, It’s life Jim but not as we know it – all that stuff. But I didn’t really get into any of the spin-offs which followed… my bad. 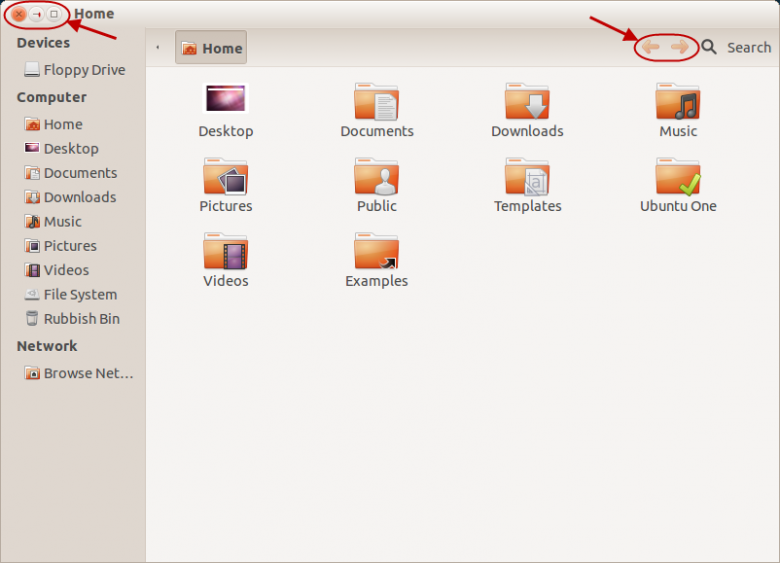 I first looked at Ubuntu version 7.04. At that time I couldn’t get the WiFi (Broadcom) to work so that was it for me. I tried 10.04 and that worked great. Of course I had a different WiFi engine as well. I installed it along side Windows for a dual boot. I upgraded to 11.04 and then to 12.04. Everything was so easy to set up and as you mentioned you can find a Linux alternative to Windows for most things. And, I might add, all free. While I like the experience it’s hard to let go when you’ve been using Windows since 3.0. Yeah, I hung onto DOS as long as I could. I’d like to just dump Windows altogether, but I’m just not there yet. :-) If I was more of an expert on Linux it would be easier, but I’m not even close to that. Having fun with it though..
Also didn’t mention booting and running Ubuntu from a thumb drive is just too cool…. Hi Stephen – I suspect there are many in the same boat as you are mate – not quite ready to let go of Windows altogether. I did try running a Linux distro (forget which one) on a thumb drive not so long back. After about 20 minutes or so I exited the OS and removed the thumb drive, it was very hot!! Not sure what sort of temperatures those devices are able to withstand but it certainly put me off trying again. It wasn’t just the health of the USB device which concerned me either, considering the extreme heat I was also worried about heat transference and possibly damaging the mobo. Hey Greatgrandpa. Sorry to hear you ran into problems with Zorin. Did you download it using Firefox (as recommended)? I thought one of the download sites was “down under” (I may be wrong)? Anyway, glad to see you are impressed with Ubuntu. While 12.04 is an improvement over 11.04 and 11.10, I am still not enamored. I’m still a 10.04 (10/10) and XP kind of guy. Prior to 10.04(? ), the “Min,Max,Close” used to be on the right top (ala Windows). Then Canonical moved it to the top left after the install. In the 10.04/10.10, you could click on “Appearance” (under Preferences) and select the “Clearlooks” theme, which shifted them to the top right (as God intended). They were still using Gnome 2. Once you become more familiar, you can try different Desktops. Some are “Gnome Classic”, XFCE, etc. 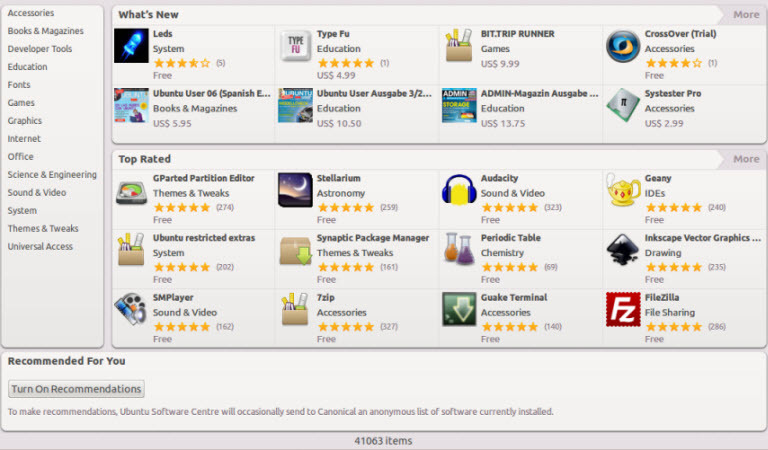 (see http://www.makeuseof.com/tag/8-great-alternative-desktop-managers-for-linux/ ) for some alternatives. XFCE will place the “Min,Max,Close” on the right and give a more Window-like screen. You can also have the equivalent of a “Task”bar on the bottom, top or both. You can “drag” icons from the menu to those bars (ala “pin”). You can install from the Synaptic Package Manager (install XFCE4). This stuff will keep you so busy, you probably won’t find time for your “day job” anymore. Have fun! Thanks for all the info, much appreciated. You might just hear from me every now and then when I get stuck. And yes, downloaded via FF. Hey Milo – Yes, absolutely correct – you can run Ubuntu from the DVD which contains the image. Bear in mind though; running Ubuntu via the ‘Live’ DVD is meant only as a sort of trial so you can see what you are getting – it will not be as responsive as when fully installed to the hard drive and it will not be ‘persistent’, which means any changes made will not stick. Glad to see that you are at last weaning yourself off the dreaded Windows. As a Linux (strictly, it’s GNU/Linux, but only the seriously pedantic worry about the difference) user since Unbuntu 9.04, I’ve grown more and more impressed with the capabilities of an OS which is free – completely free, both in terms of cost and being open-source. It knocks spots off Windows for speed, and in many ways simplicity of use. It’s also practically malware free (though the spyware that pops in through your browser still needs catering for) as nothing can be installed into the system without an administrator level password being entered. It’s nice to see that someone else likes Unity as well as me; the extended row that’s been going on in the Linux community because Canonical dropped the familiar Gnome desktop is something to behold. However, that brings up another Linux advntage – if you don’t like the desktop environment, just install a different one. On this particular machine I have Unity, Gnome 3, Cinnamon and KDE, and can choose whichever one I want at login time; it doesn’t even need a reboot.